Sulfate-free and packed with a unique blend of oils, the Designline Weightless Shampoo is a must-have for anyone with dry, damaged or coloured hair. Available in this larger 1000ml bottle, this shampoo will leave your hair cleansed, moisturised and protected day after day. 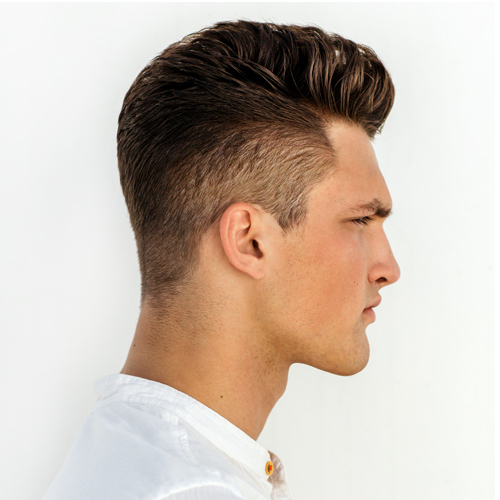 Sulfates can strip the moisture out of hair, and also cause chemically coloured hair to fade faster. As Designline Weightless is sulfate-free, it’s therefore much kinder to coloured hair and can keep your colour fresher for longer. 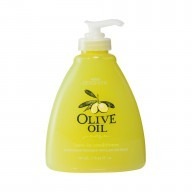 As well as gently cleansing the hair, the oils in the shampoo help to enhance shine and protect it against heat damage. 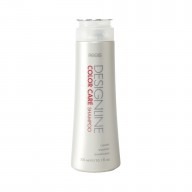 DESIGNLINE Weightless shampoo is sulfate-free and will keep your coloured hair fresher for longer. For best results follow with the Weightless Conditioner.